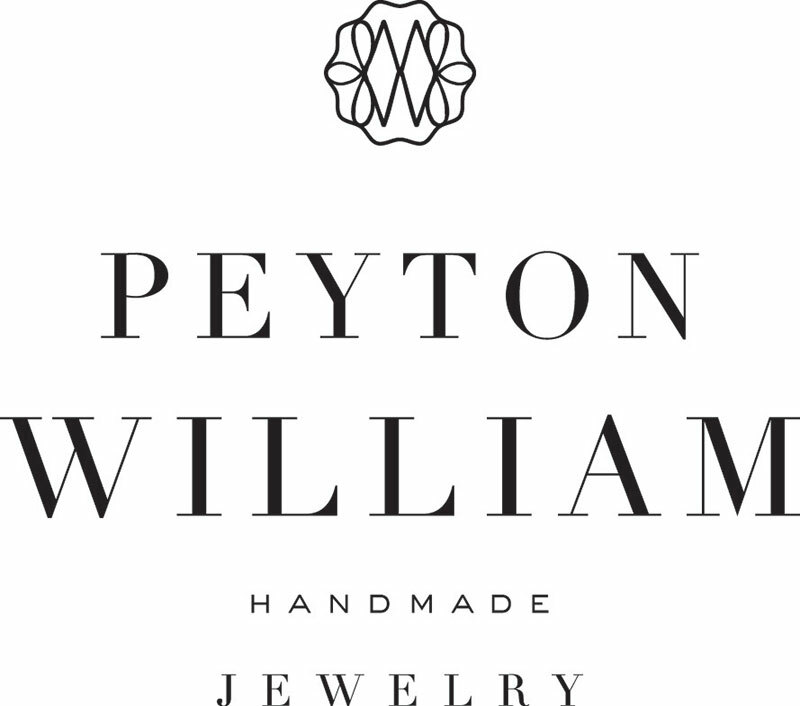 Peyton William Jewelry represents a unique expression of coastal style - easy, sophisticated, elegant. Incorporating a variety of natural precious gemstones, sea pearls, and other nature-inspired materials, many of the designer's handmade pieces are one-of-a-kind, making the Peyton William collection truly individual. Crafted with artistic vision and a love of the coastal life, Peyton William offers a variety of distinct adornments for all, from young girls to distinguished women. Discover the pieces that speak to you. Or work with our designer to craft a custom-made piece for any occasion. Enhance your own style with Peyton William handmade jewelry.